Tango! With a MIDI violin! This is not my bag at all, I’m afraid. Isn’t Marc Anthony one of those artists-who-exist-only-because-Ricky-Martin-was-popular-and-a-record-company-needed-a-Latino-artist-on-their-label-as-well? Well, whether he was or not, I’d actually rather hear Michael Bublé do this kind of thing (i.e., diluted Latin American-esque rhythms performed by a supposedly-swarthy male). When “I Need To Know” got going, it reminded me of “Let’s Get Loud”. (Wasn’t that by Ricky Martin?) Unfortunately for me, all those songs are one big blur of Latino-lite. (When record companies latch on to a “flavour of the month”, they really go to town with it and saturate the market with soundalikes and lookalikes and goodness-knows-whatever-else-alikes.) There’s not much more I can add about “I Need To Know”, but I will say that after the third listen I liked it a bit more than I did the first time. But not a lot. Excellent. It sounds like the soundtrack music to a movie I’ve never seen. Was this written for a movie? ‘Cos it sure sounds like it. Hang on… Nope, Wikipedia says that it was an instrumental released in 1971. No mention of a movie. 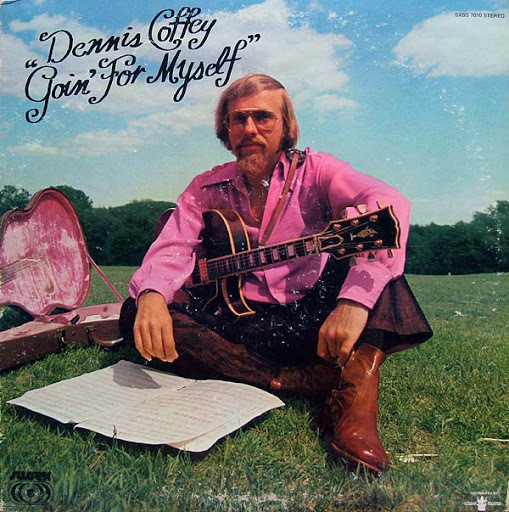 Wikipedia also says that Dennis Coffey is a studio guitarist (he’s a member of the Funk Brothers). He played on Edwin Starr‘s “S.O.S. (Stop Her on Sight)“, which I remember was a song you suggested a while back. Dennis also played on Freda Payne‘s “Band Of Gold“, a song I adore. But back to “Scorpio”. That is one funky drummer playing on the track. And that’s some mighty funky bass playing, too. And that’s great bongo* playing. This gets my pick for “Frank’s Track Of The Week”. You are currently browsing the archives for the Suzanne Vega category.